Bees in the wild, honey bee hives are often located in the holes of trees and on rock crevices. Honey bees are social creatures; however, they do display some aggressive behavior within colonies. 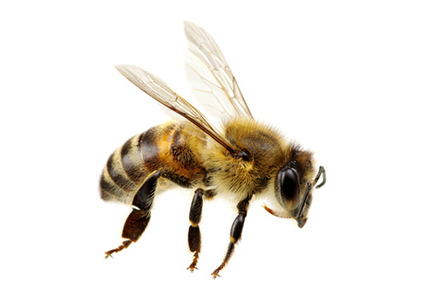 Although honey bees serve a significant role in pollination and ecology, measures should be taken to ensure that hives do not exist in close proximity to your home, due to the possibility of getting stung. Always contact a pest control professional before attempting to address an infestation.